It's the job of the airline dispatcher to make sure your flight makes it from your point of origin to your destination. Delays at your airport? It's the dispatcher the pilot is calling. Need to get around a storm? It's the dispatcher making that call. 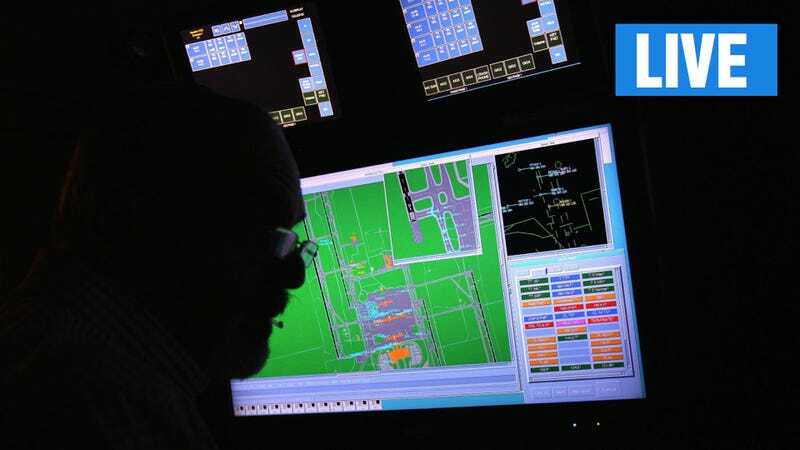 Next to the pilot and air traffic controller, there's no one as important to your flight, but it's a job rarely discussed. We're excited to have Phil Derner, Jr., an aircraft dispatcher for a major U.S. airline to answer all of your questions about flying, delays, air travel, security, and everything you've ever wondered about flying. Derner, Jr. caught the flying bug early, watching planes at La Guardia Airport from his home in Queens as a youth. His planespotting hobby turned into a job dispatching flights around the globe. As the founder and co-owner of the fantastic NYCAviation.com, he has great insight into every facet of aviation. UPDATE: Big thanks to Phil for answering so many questions and thanks for everyone for participating!